One of the unique features offered by Nectus is the ability to logically split each subnet into predefined ranges reserved for specific categories such as users, servers, infrastructure devices, etc. This is done with the help of subnet profiles. 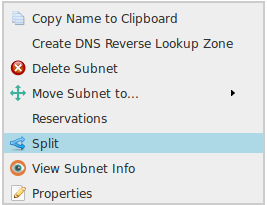 In Nectus, subnet profile is a set of IP ranges with a unique color code and a distinct name. 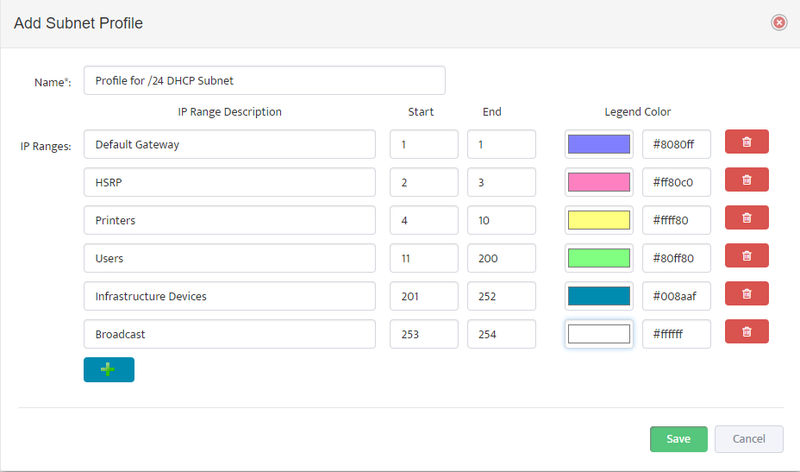 Color coding makes it easier to locate an IP range reserved for a specific device type. 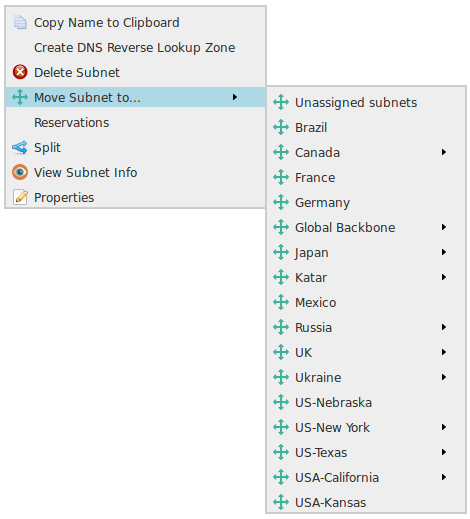 This article explains how to create subnet profiles in Nectus. 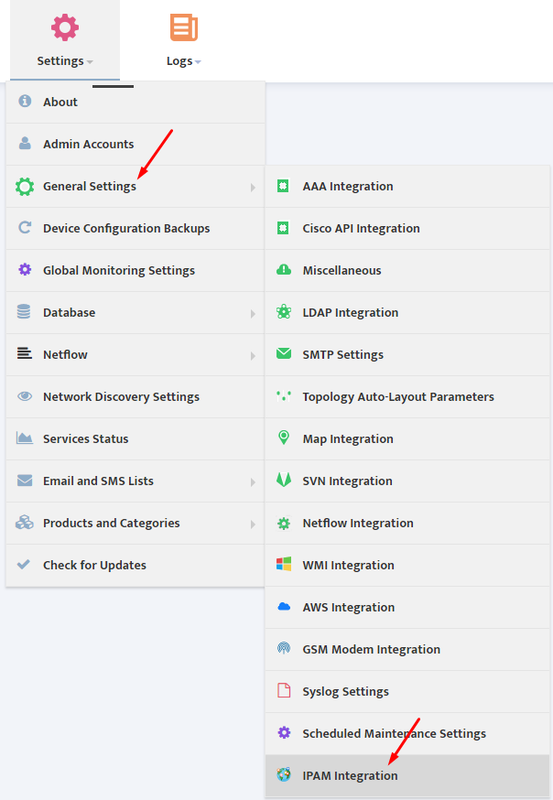 To create a new subnet profile, go to Main Menu and select Settings → General Settings → IPAM Integration. 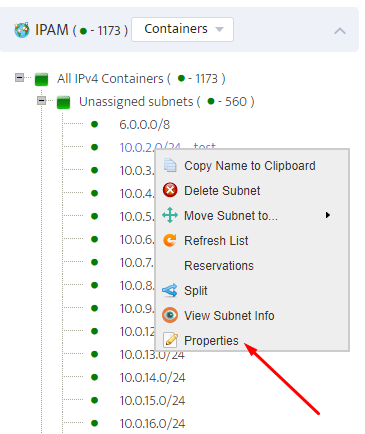 In the “IPAM Integration” window that appears, select Subnet Profile tab and click Add button. 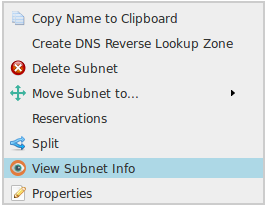 Begin defining a new subnet profile in the “Add Subnet Profile” GUI window that appears. Assign a name to your new profile. Define the first device category. 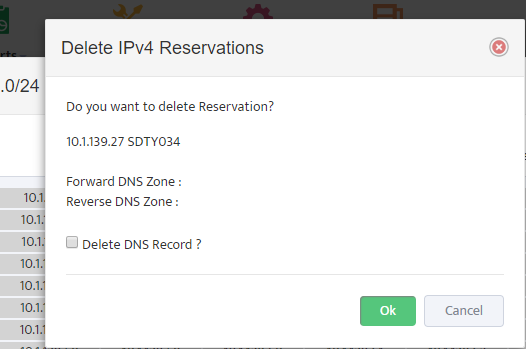 Determine how many IP address you would like to reserve for the first device category and assign an order number for the first (Start) and the last (End) IP address in the group. Chose a color code for the device category. Use + button to add additional device categories. Press Save to save your new profile. 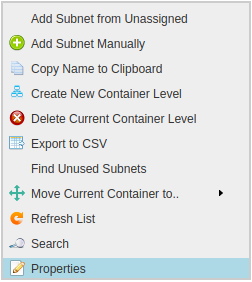 To assign a profile to a subnet, right click on the selected subnet and select Properties. On the “Properties” page that appears, select the desired profile and press Save button. 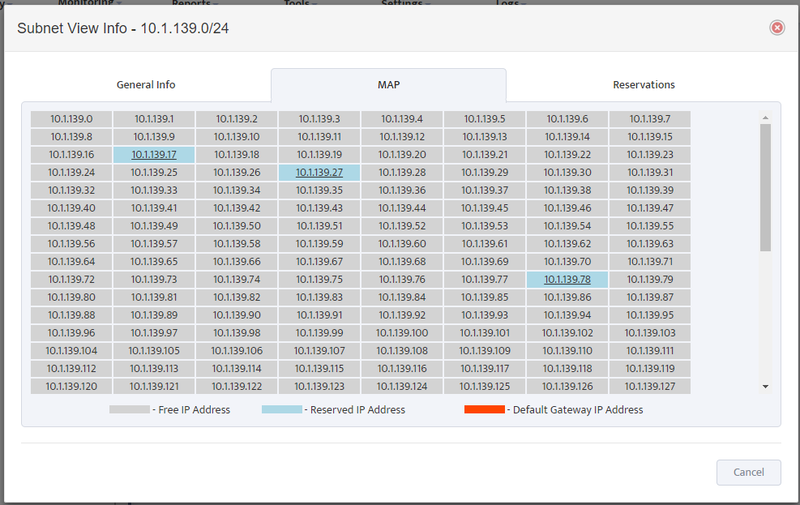 Once you have assigned a profile to a subnet, your subnet map will display color-coded IP ranges reserved for the device categories. This visual guide will help you better manage IP addresses in the subnet. 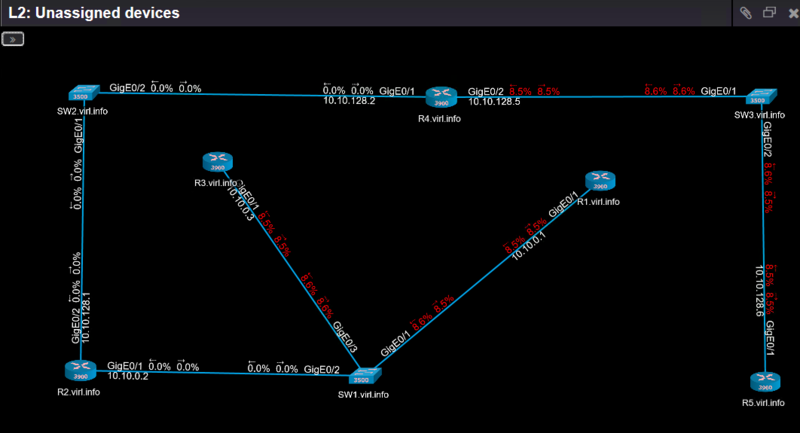 Only subnets from IGRP routing protocols (EIGRP, OSPF, ISIS, RIP) are being considered for import. Nectus will not import subnets from iBGP or eBGP. Nectus start importing subnets in the order from smallest to largest: /32 , /31, then /30, then /29…etc. 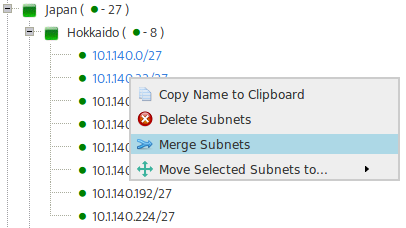 This is done to give individual subnets priority over summaries. Every imported subnet is validated against overlapping with existing subnets. Nectus will not import subnets that overlap with any of the existing subnets. 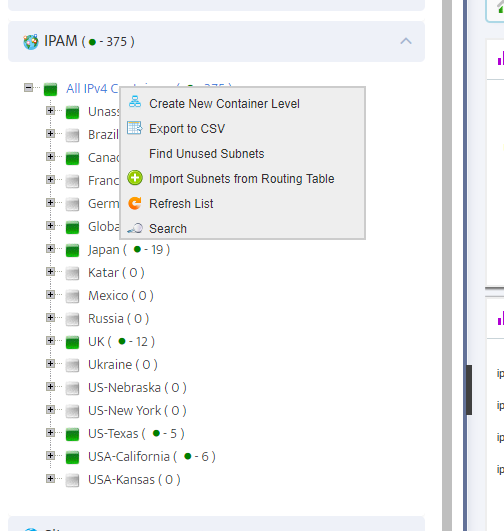 Nectus will only import subnets that fall into defined IPAM address space. https://www.nectus5.com/wp/wp-content/uploads/2018/02/logo.png 0 0 Web Master https://www.nectus5.com/wp/wp-content/uploads/2018/02/logo.png Web Master2019-03-09 12:39:152019-03-09 12:53:27Importing subnets to IPAM from IGP routing protocols explained. One of the unique features of Nectus IPAM is ability to define unlimited number of properties aka “custom tags” and assign it to any of the subnets. For example: “Building Floor”, “Datacenter” or “Application Name” can be defined for each subnet as a custom Tag. On “Subnet Tags” tab you will see current list of Tags that already exist in database. To add a new tag press “+” button next to drop-down menu with all the tags. After you defined Tag’s name you can start adding specific Tag values for this Tag by pressing on “+ Add” button at the right upper corner of the page. You can define as many Tag Value as required. After you finished defining Tag values you can open Properties for any subnet in IPAM and you will see all the defined Tags as a drop-down menus where you can select specific Tag value for given subnet. 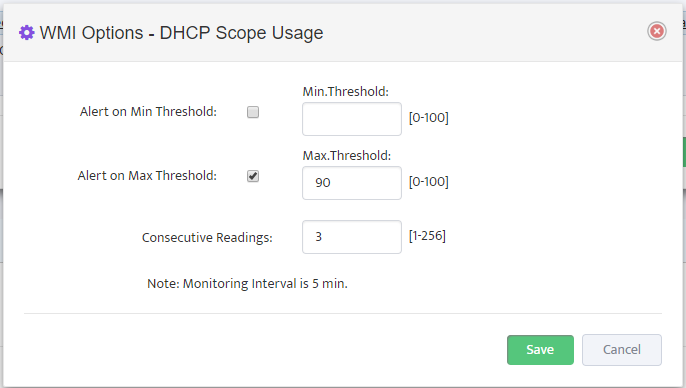 Nectus IPAM offers extensive DHCP integration features with one of the most important is ability to create and manage DHCP Scopes split across multiple DHCP Servers. 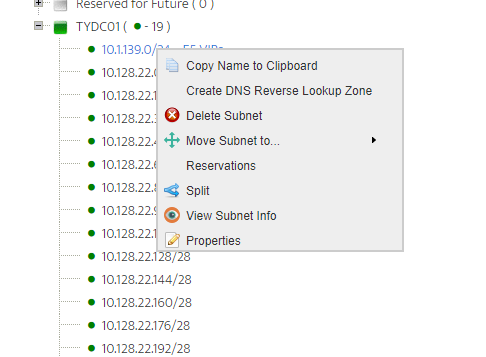 Select “IPv4 DHCP Subnets” Tab and press “Add Subnets” button. Specify basic Subnet info and select the DHCP Servers that will be serving IP addresses for this subnet. Define “Start” and “End” IP address for each selected DHCP Server. 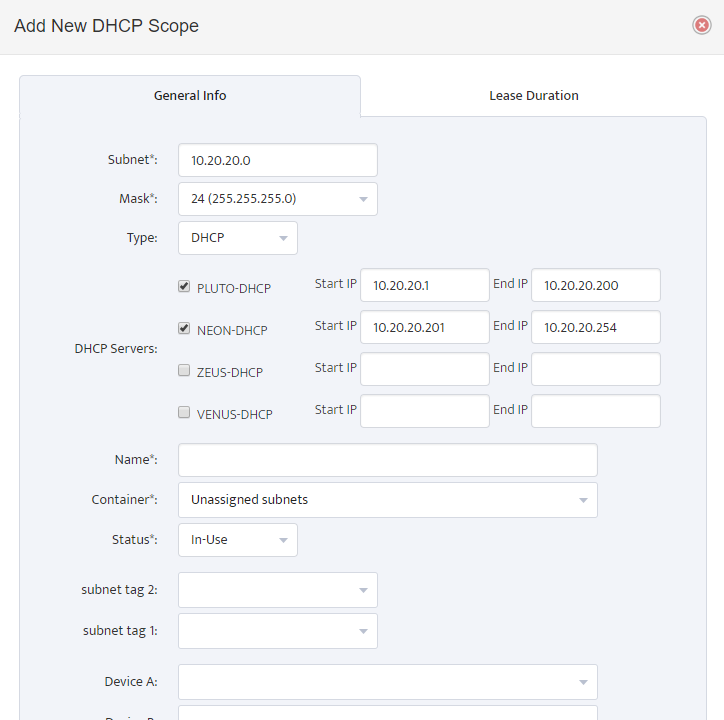 In this example subnet 10.20.20.0/24 is split across two DHCP servers: PLUTO and NEON. Always make sure that split-scope ranges don’t overlap to prevent duplicate IPs being leased. Step 1. Define your IPv4 Address Space. Very first step in setting up your Nectus IPAM is to define your IPv4 Address Space. planning to use for IP address allocation. Step 2: Add DNS Servers. Note: Nectus currently only supports integration with Microsoft Windows based DNS Servers. 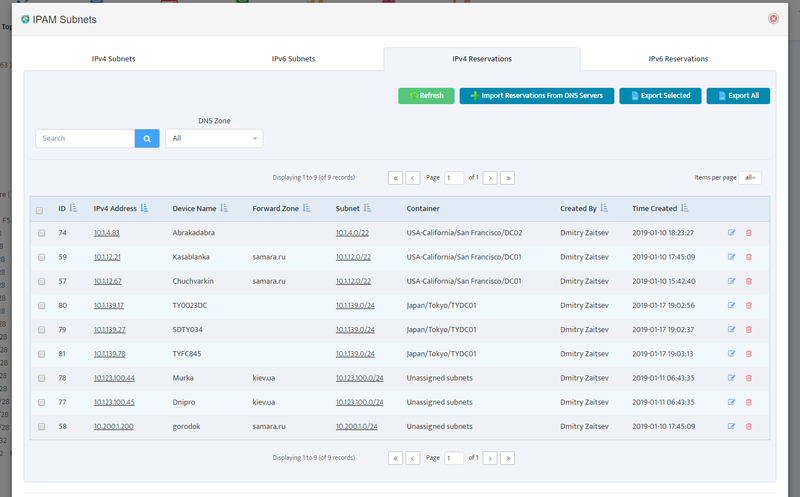 Integration with DNS Server allows Nectus to dynamically create DNS records for Static IP reservations and to Import existing DNS records into IPAM database. 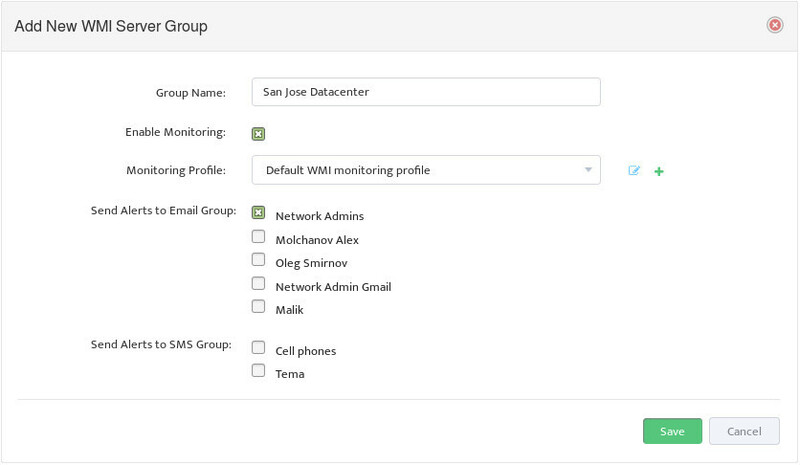 For Nectus to be able to communicate with DNS Servers WMI Integration must be complete. 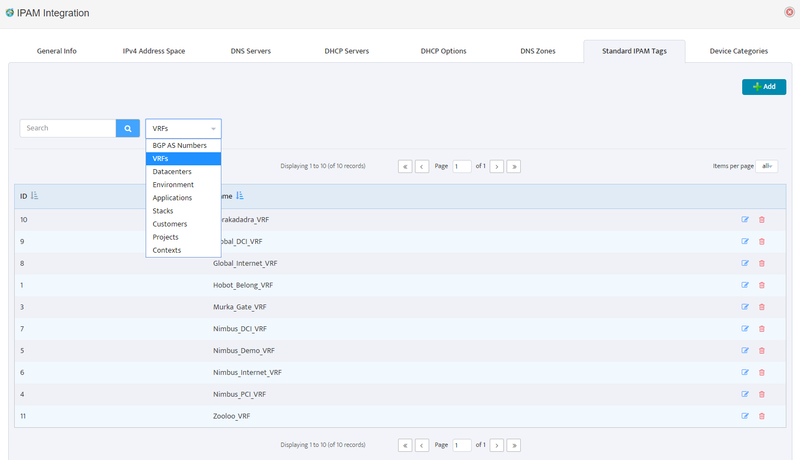 Next step after adding DNS Servers is to define your DNS Zones. 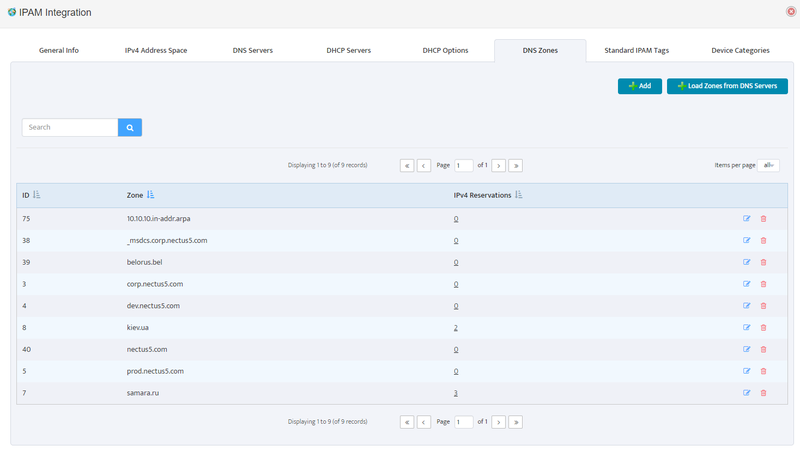 You can manually add your DNS Zones to IPAM or import is from your DNS Servers. 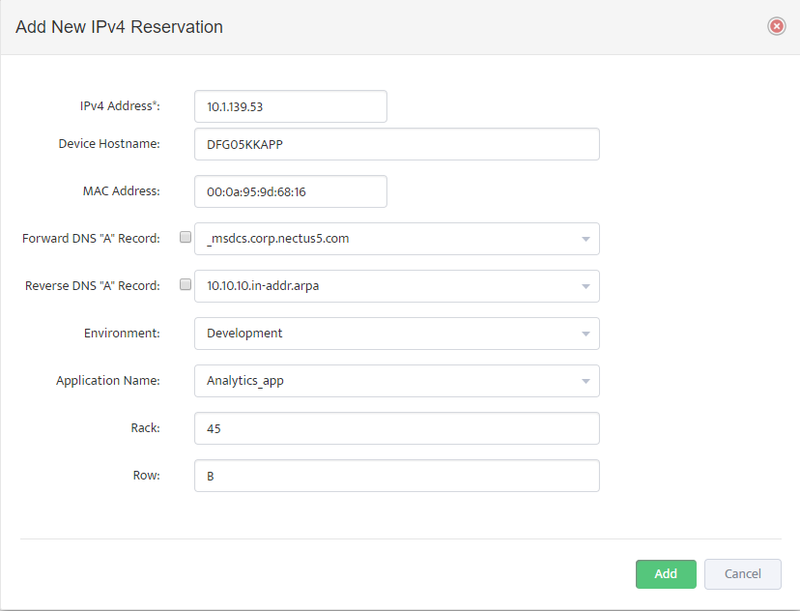 By adding your DHCP servers to Nectus IPAM your can access rich GUI interface for managing your DHCP Scopes, Reservations, Leases and DHCP Options. 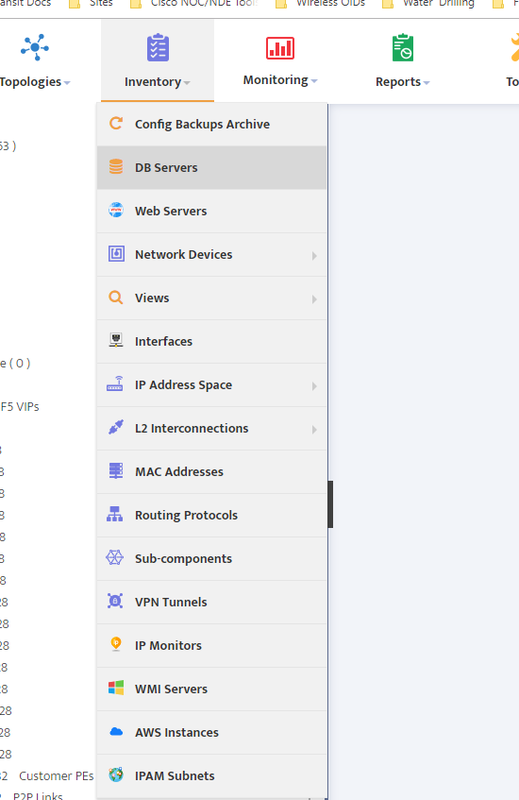 Note: Nectus currently only supports integration with Microsoft Windows based DHCP Servers. 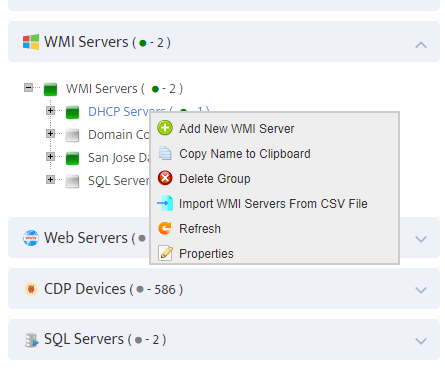 For Nectus to be able to communicate with DHCP Servers WMI Integration must be complete. Nectus IPAM provide extensive list of Tags that can be used for any of the IPAM Subnets. Now we are ready to create an IPAM Container Tree hierarchy where you will be keeping all of the subnets. IPAM Container tree can be organized in any way that is suitable for your business model. One of the common examples that can be used is State-City-Datacenter-Application model. To start creating IPAM Container levels go to IPAM left-side panel and use context menu available from right-click of your mouse. 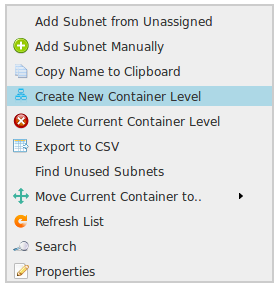 You can right click on any existing container level and create a sub-level container by using “Create New Container Level” option in context menu. You can Create, Delete and Move any of the container levels by using corresponding option in context menu. 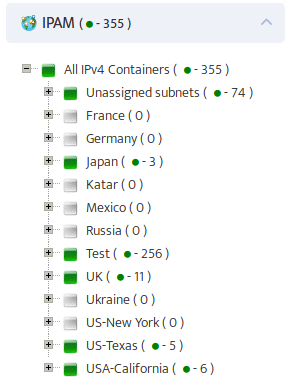 Once IPAM container tree is created we are ready to start populating it with subnets. We can manually add individual subnets to each container, but it is much easier to Import majority of your existing subnets from DHCP Server and from your IGP Routing Table. The first place where we can import is from DHCP Servers. 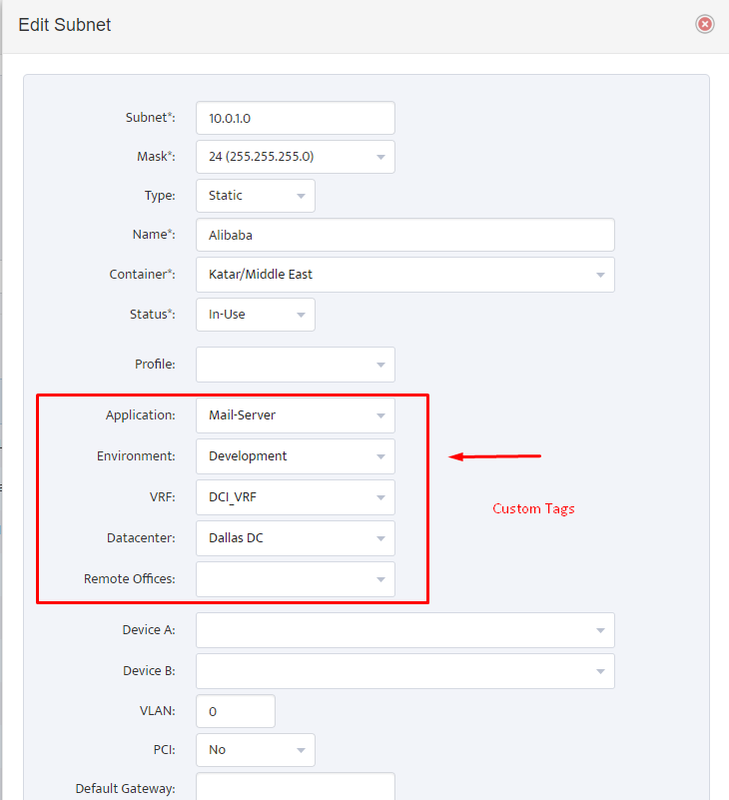 Select DHCP Servers from which you want to import subnets and select Destination container where you want discovered subnets to be placed. 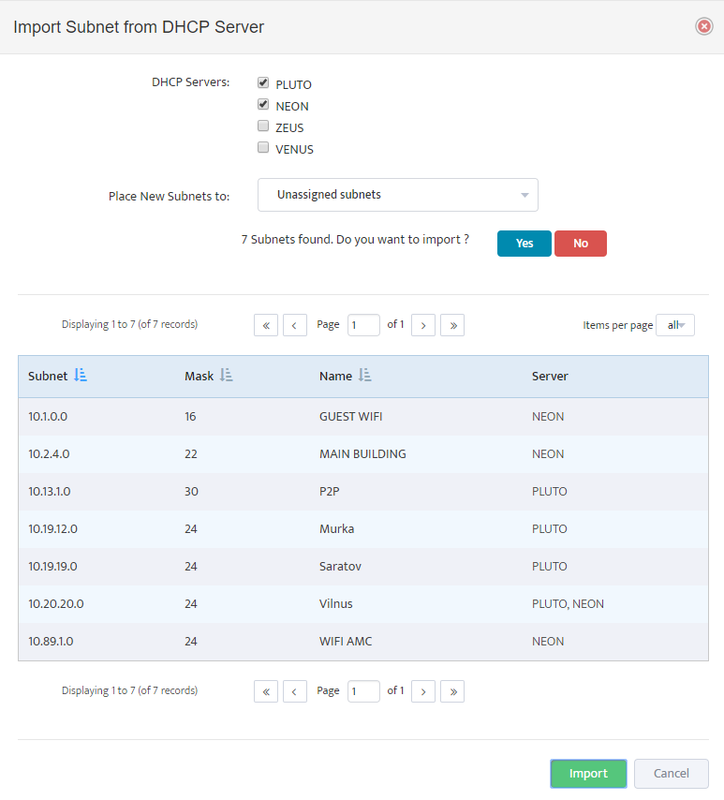 Nectus will display all discovered subnets and will ask for confirmation before importing it into the Database. 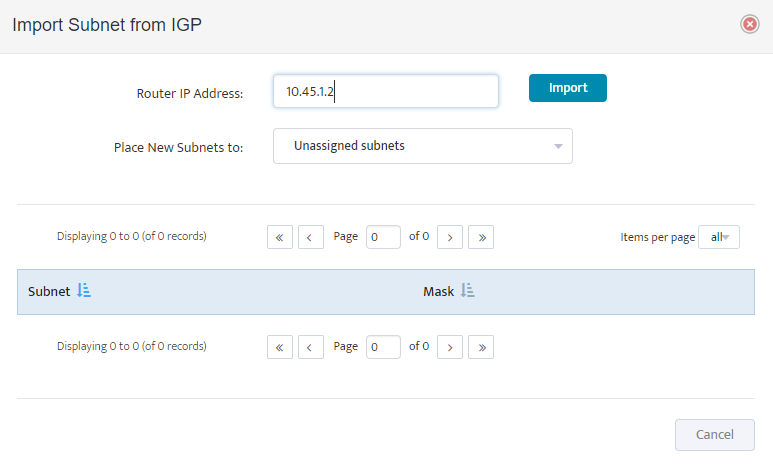 And last Step in Nectus IPAM Initial configuration is to Import all of your existing subnets from your IGP Routing Table. Provide IP Address of any of your backbone routers, select destination container for imported subnets and press “Import” button. Nectus will import all the subnets from IGP Routing Table starting from smallest (/32). Nectus will not import any subnets that are overlapping with any of the subnets that are already present in Database. Nectus will not import any of the BGP Subnets. This Step concludes initial IPAM Configuration. Most existing IPAM tools require manual subnet configuration, which is by far the most time-consuming step in IPAM deployment. Nectus offers unique automated features that make the initial configuration fast and easy. One such feature is an automatic import of subnets from the IGP routing protocols like OSPF, EIGRP, or ISIS. Here is how it’s done. 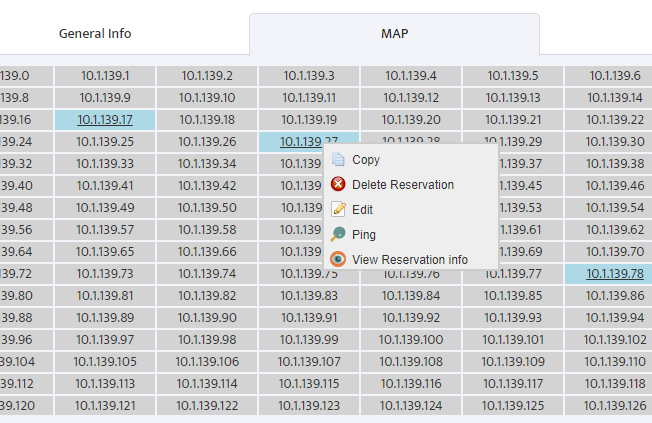 In the Main Menu, go to Inventory → IMAP Subnets and Reservations. This opens an “IPAM Subnets” window with “IPv4 subnets” tab. 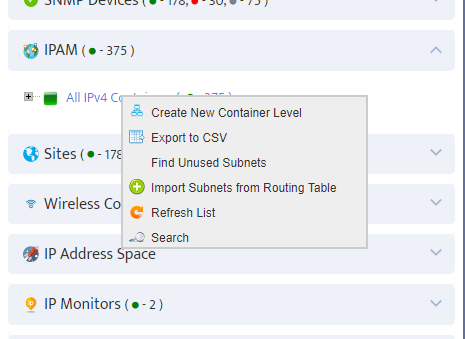 Click the Import Subnets from Routing Table button. 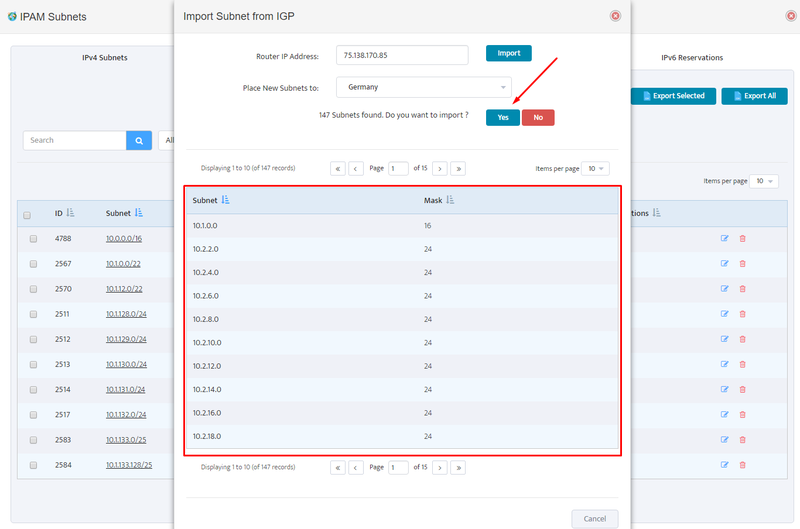 In the “Import Subnet from IGP” dialogue box that appears, specify the IP address of the backbone router from which you’ll be importing subnets, and a destination IPAM container where the imported subnets will be placed. Press the Import button to preload the subnets. Nectus displays preloaded subnets in a table format, for your confirmation. 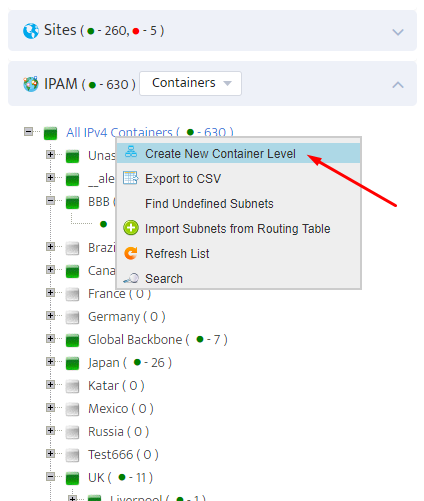 Press Yes button to confirm import of subnets, and they will automagically appear in the designated IPAM container. One of the most time-consuming steps in IPAM deployment is initial configuration. Whether you have 5 or 1000 network subnets, most IPAM software products require manual configuration of subnets. Nectus offers unique automated features that make this initial configuration step fast and easy. 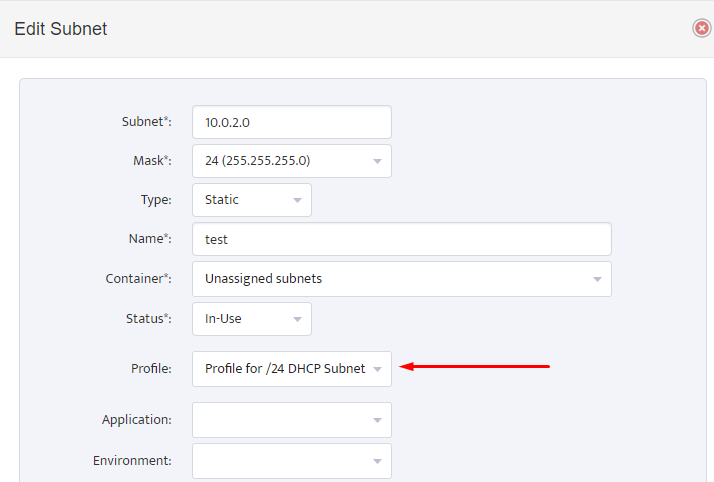 One such feature is an automatic import of the subnets from the DHCP servers, which is done in 2 quick steps. 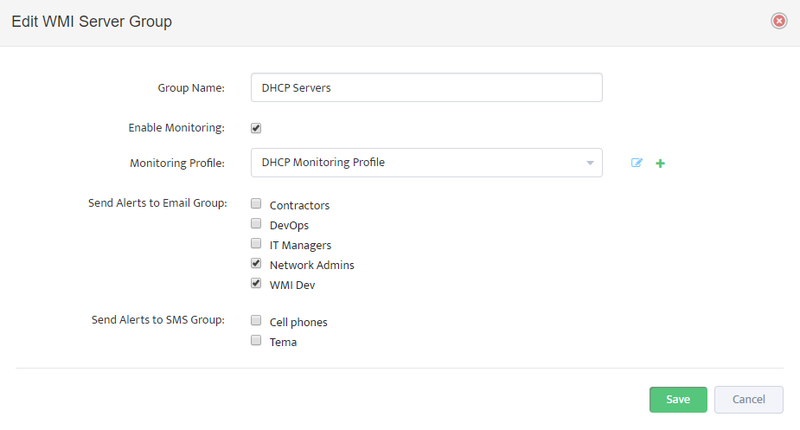 Begin the process by configuring the DHCP servers on “IPAM integration” page. 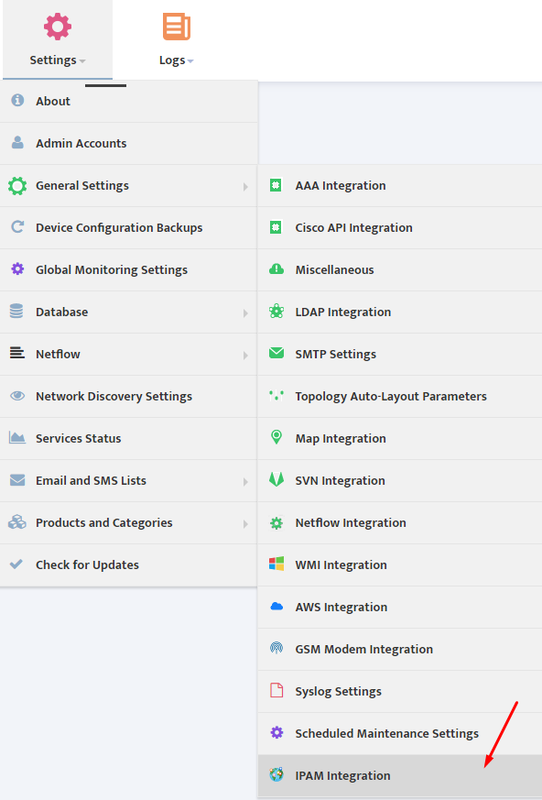 In the Main Menu, select Settings → General Settings → IPAM Integration. This opens an “IPAM Integration” page. To add DHCP servers to IPAM, select the DHCP Servers tab and press the Add button to open the “Add DHCP Server” dialogue box. 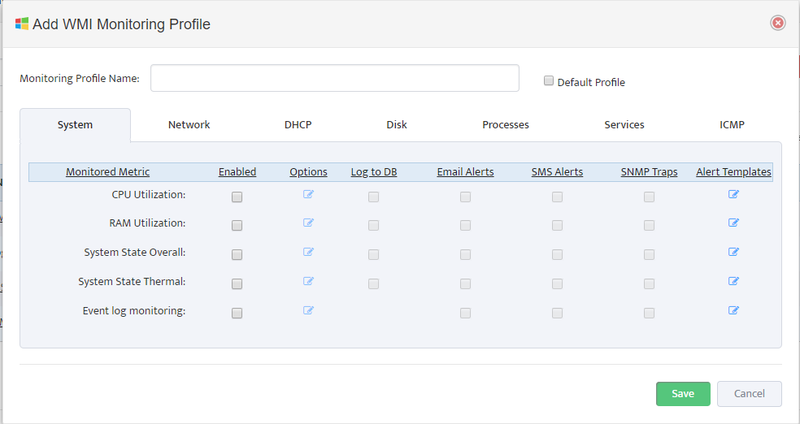 Fill in the server name, IP address and Type, and press the Save button for each DHCP server you want to add to IPAM. 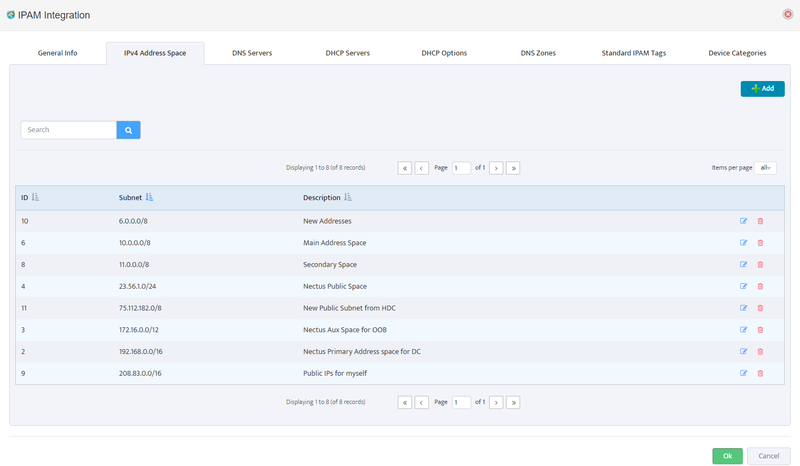 Once the DHCP servers are configured, you are now ready to start importing subnets. In the Main Menu, go to Inventory → IMAP Subnets and Reservations. This opens an “IPAM Subnets” window with “IPv4 subnets” tab. 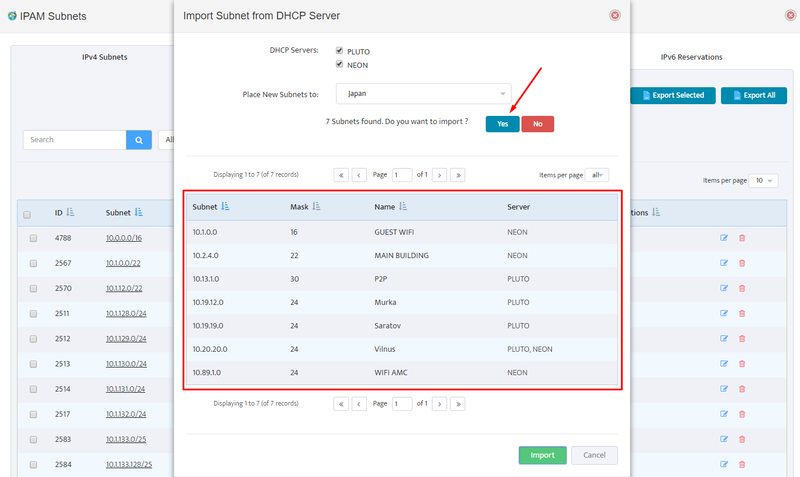 Click the Import Subnets from DHCP Server button to open the “Import Subnet from DHCP Server” dialogue box. 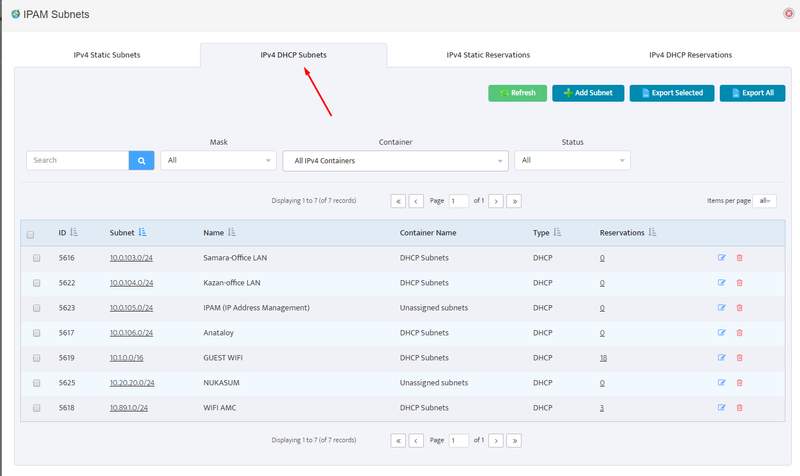 Select the DHCP servers from which you’ll be importing subnets, and a destination IPAM container where the imported subnets will be placed. Press the Import button to preload the subnets. Nectus displays preloaded subnets in a table format, for your confirmation. 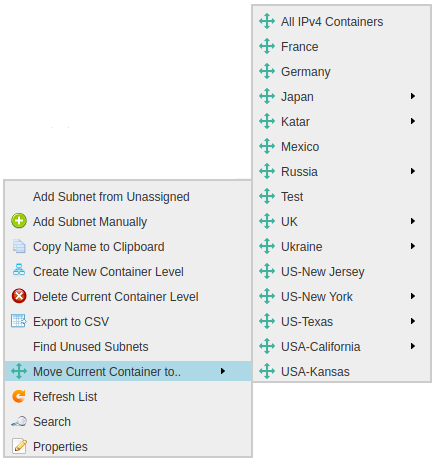 Press Yes button to confirm import of subnets, and they will automagically appear in your designated IPAM container. 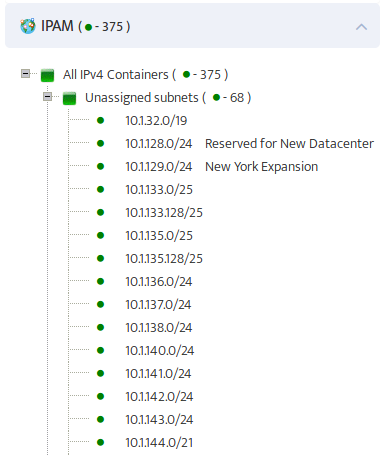 One of the key features of good IPAM is ability quickly find subnets that are part of the defined address space but have not been explicitly added to list of subnets available for allocation. These subnets are normally called “orphaned” and can be presented as white spaces within address space. Orphaned subnets are normally occurring when you import IPAM subnets from external source such as IGP routing table where address space is not contiguously divided among all the existing subnets. Lets looks at this simplified example of the logic required for locating orphaned subnets. We see that there is some unused space to the left and to the right of the used space. Let’s summarize: Our goal is to find the largest subnet(s) that can be fit into the left and right empty segments. 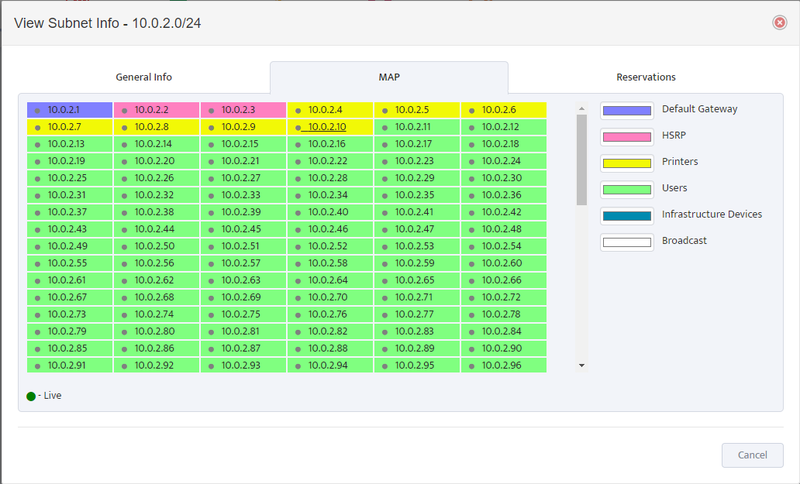 We can see that First and Last IP address of “left” empty segment have matching highest 11 bits. After checking all possible options matching IP addresses are discovered. We can see that 10.0.0.0/12 does not fully cover “left” empty segment so this discovery process has to be repeated for remaining empty space. Discovery may require several iterations until we get 100% coverage. Similar approach must be applied to “right” empty segment until we identify all orphaned subnets and achieve 100% coverage of required address Space.